Daisies. Such ubiquitous wildflowers. 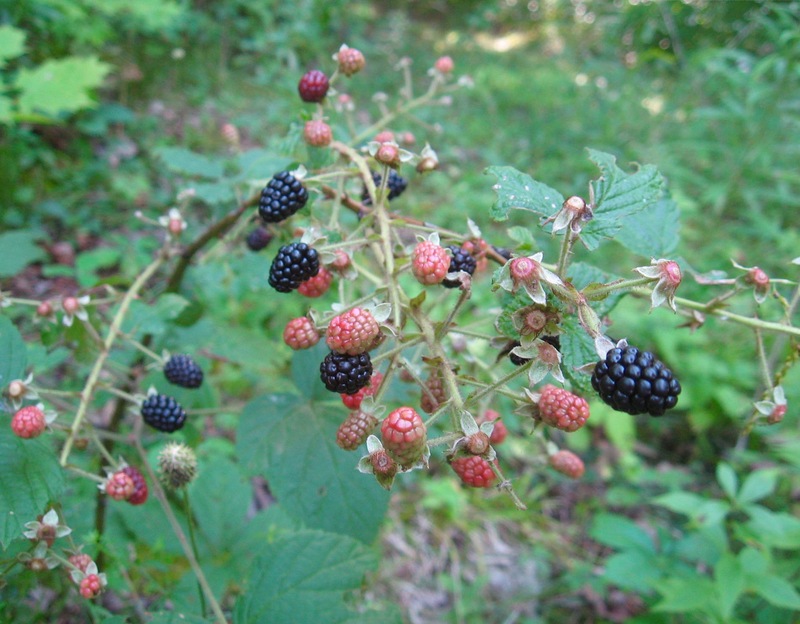 You find them in clearings in the woods, open fields, or anywhere there is ample sunlight. Summer is in full swing when they start to bloom, so is it any surprise that so many of us associate them with happiness? There are domesticated varieties, of course. I planted some daisy mums in front of my old place years ago and they took over my garden. Pretty, yes. Dainty, no. Give them half a chance and they’ll grow just about anywhere. 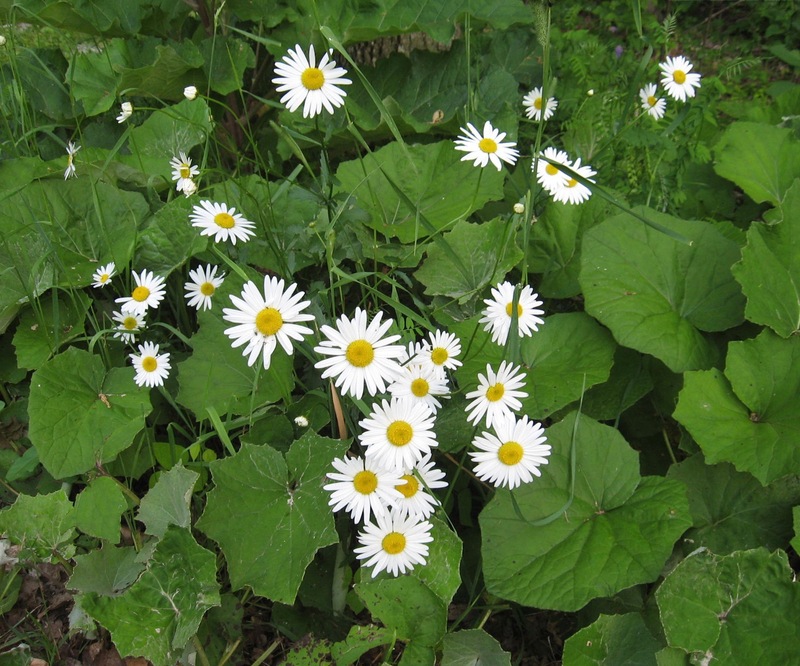 The other day as I was weed-whacking the drainage ditch in my front lawn, I noticed that a patch of daisies had taken root there. I steered clear of them. I let them do their thing, adding a little floral delight to the greenery. Like so many other wildflowers, daisies gravitate to marginal areas. The other day I found them growing near the entrance to a nearby woodlot where I like to walk. Their carousel of bright white petals is an endless smile. They strike me as nature’s welcome mat – ambient to say the least. My wife prefers daisies to roses. My kind of gal. Roses are aromatic and elegant, no doubt, but daisies shout a different kind of beauty into the world – a beauty accessible to everyone and not easily diminished. We are well into the growing season now and this humble wildflower is everywhere. The simple, earthy pleasures of this time of year are manifest in daisies. I’m no mindless optimist, nor do I readily engage in frivolity, but the world seems less dour to me whenever daisies are in full bloom. One look at them and my soul takes flight. Silly me.